Mike Vecchione was born in Youngstown, Ohio and graduated High School in Boca Raton, Florida. He played football and placed second in the 1991 AAA state wrestling tournament. He attended Pennsylvania State University where he earned a bachelors degree in Criminal Justice and went on to receive a Master’s degree in Special Education from Cabrini College in Pennsylvania. Mike has worked as a counselor and Special Education teacher in the Philadelphia area. At the end of 2003, Mike moved to New York City. He has appeared on Comedy Centrals Live at Gotham, Comedy Centrals Fresh Face Debates, and Russell Simmons Presents: Stand Up at the El Rey Theatre. Mike also had a guest appearance on the IFC hit show Z Rock. 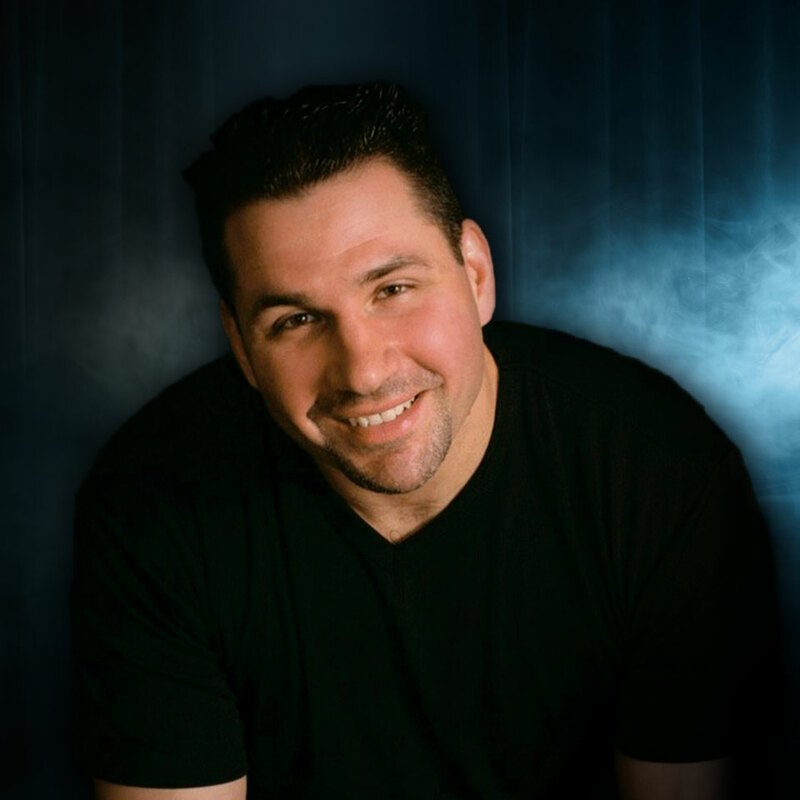 In 2010, Mike won the People’s Choice Award for the New York Comedy Festival, was a semi-finalist on NBC’s Last Comic Standing, and was selected to perform at the prestigious Montreal Comedy Festival (New Faces). Later that year, Mike went on to perform on the Tonight Show starring Jay Leno and shot his own Half Hour Special for Comedy Central. 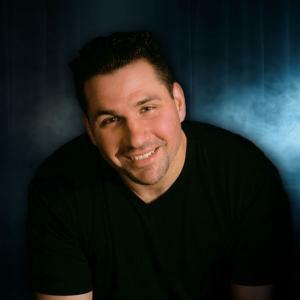 In 2014, Mike appeared on Comedy Underground with Dave Attell on Comedy Central, was again a semi-finalist on NBC’s Last Comic Standing and Comics Unleashed with Byron Allen. In 2015, Mike appeared on Conan on TBS and Inside Amy Schumer. Mike headlines across the United States and is based in New York City. © 2019 ShowClix on behalf of Rick Bronson’s House of Comedy AZ. All sales are final. Tickets are non-refundable.